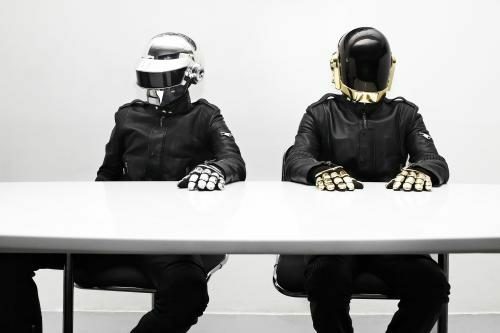 Harder, better, faster, stronger: the very words that define the almighty Daft Punk. 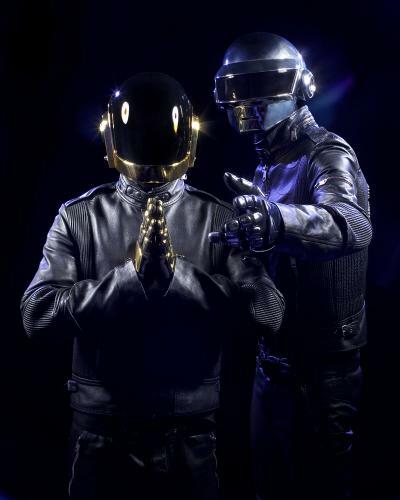 Unrelenting in their quest to transform the face of music: working their robotic wizardry to create a whole new sound. Guy-Manuela and Thomas, the faces behind the masks, started their journey in a humble guitar group: Darlin. 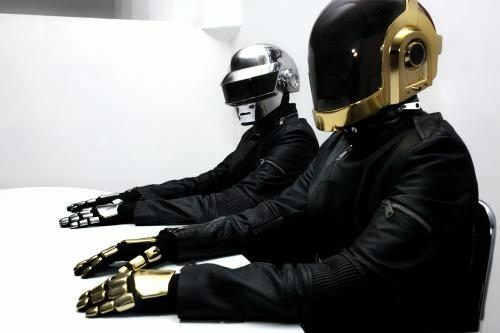 After a harsh no-nonsense review of their debut UK gig, which labeled them as “a daft punk thrash”, the band was no more. 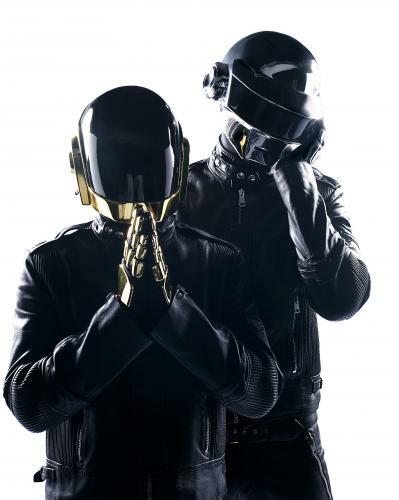 Returning back to their homeland, the pair turned their attentions to the French House movement: combining electronic elements with a fusion of techno, disco, synthpop, and rock, under the name Daft Punk. Despite debuting in 1998, it was their second album Discover which catapulted the pair into the musical stratosphere. 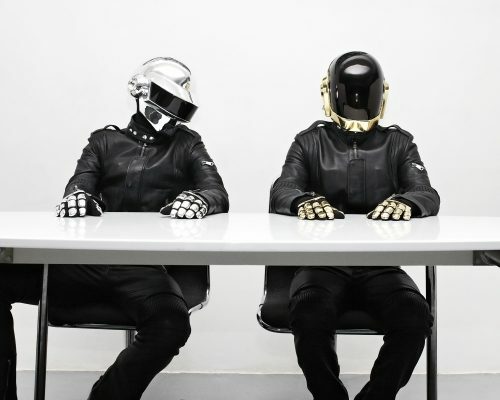 Sampling, and being sampled alike, Daft Punk’s music is unapologetically post-modern yet definitive in its unique sound. Crafting classics such as One More Time, Technologic, and Get Lucky, their creations reign as timeless dancefloor fillers. Almost as defining as their music, are their elusive robotic disguises and stunning visual displays. A result of their modesty and shyness, the helmets were designed to initially shield the pair’s identities from prying eyes. But soon they became a symbol of hope and strength for their audience: demonstrating the sheer power music can have, regardless of who you are, or where you come from. All created equal under one love for dance music. 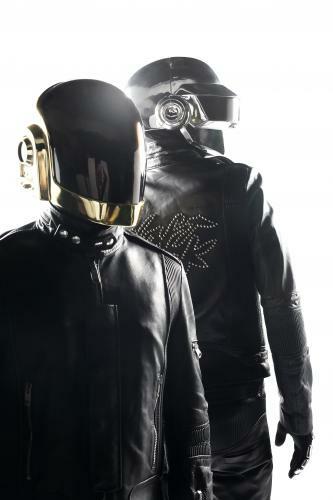 Reminisce in their empowering image, with our limited collection of Daft Punk images.